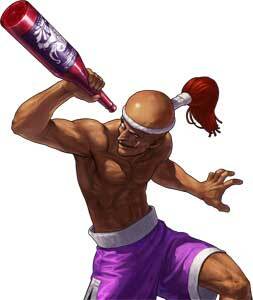 Hwa Jai is a playable character in the Fatal Fury series who became also a King of Fighters characters later. 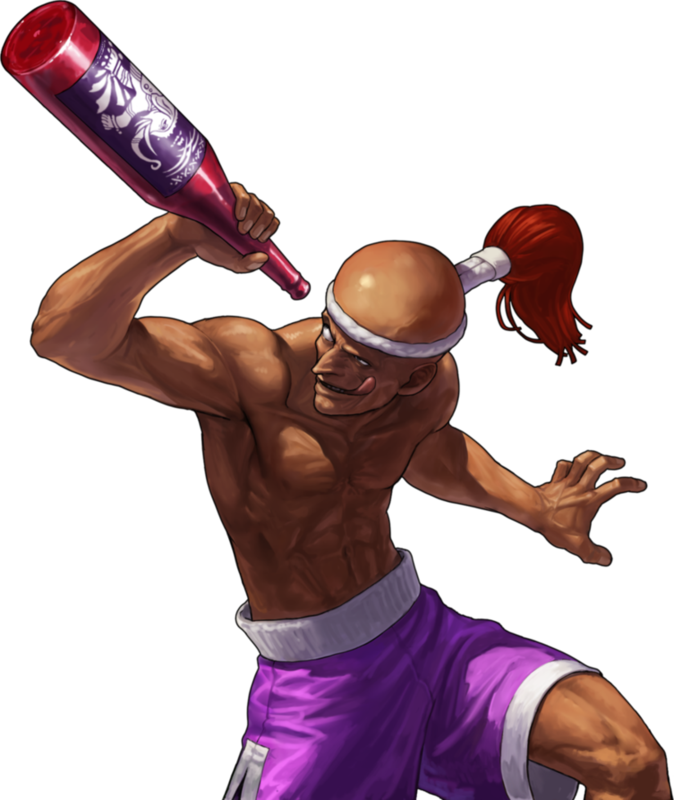 He debuted as one of the unplayable opponents in the first Fatal Fury (1991) but became a playable character in the SNES port of the game, Hwa Jai was only mentioned or seen in cameos until SNK made him a playable character in The King of Fighters XIII (2010) as a part of the new Kim Kapwhan Team together with Raiden. 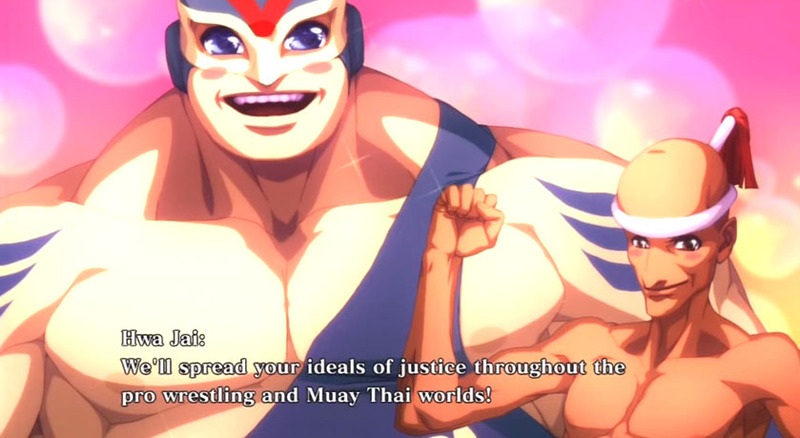 Hwa Jai is a former Muay Thai champion from Thailand who worked with Geese Howard during the time of the first King of Fighters Tournament in Fatal Fury (1991). He was defeated by Joe Higashi before this tournament and wanted revenge for losing his champion title but eventually became a friend of Joe.